♥ Mama 2 Multiples ♥: Salada Tea and Red Rose Tea Review & Giveaway! I'm a HUGE fan of Iced Tea, and even certain types of hot/warm tea. 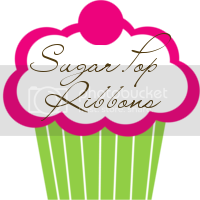 That's why, when I was contacted to do a review of Salad Tea and Red Rose Tea products, in celebration of National iced Tea Month, I jumped at the opportunity! 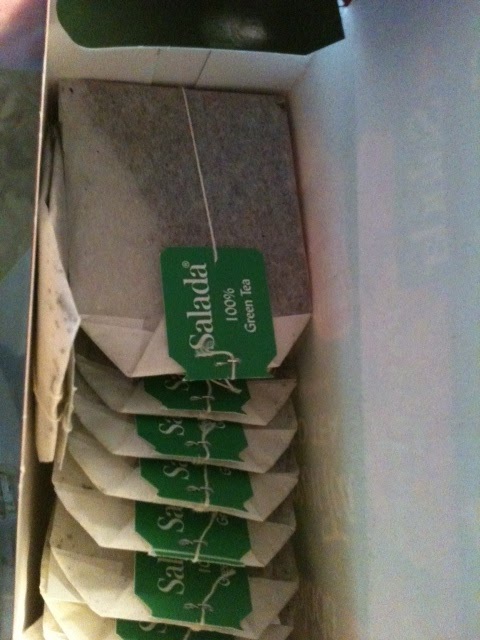 For my review, I received a box of Salada Green Tea Family Size Peach & Nectarine, Salad Green Tea Family Size Raspberry, Salada Black Tea for Iced Tea Berry Patch, and Red Rose Original. I have had regular Red Rose warm tea in the past before, and have enjoyed them. I was most excited to get to trying the iced tea! The first flavor we tried is the Raspberry. It takes a little more work to make this iced tea than the iced tea you would buy in your local grocery store, but I soon found out that it was well worth it! The first step is preparing this iced tea is boiling water. 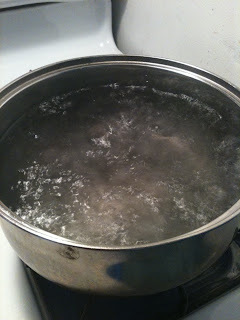 Once the water comes to a boil, you remove it from the heat and let it sit for a minute or two. 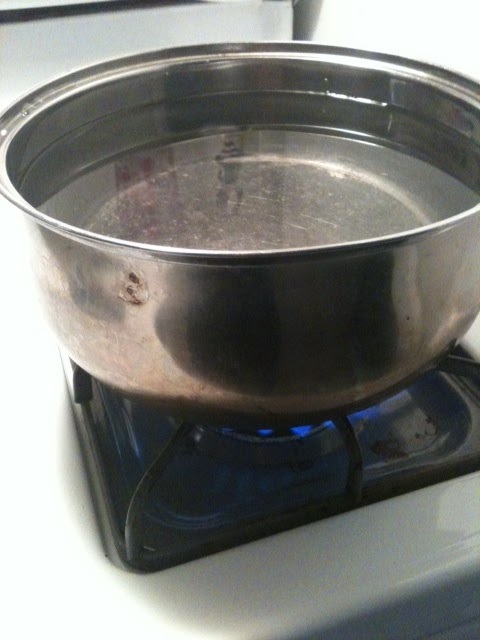 After it has sat for a couple of minutes, you add one tea bag per quart of water. I used 3 quarts of water, so I used 3 tea bags. 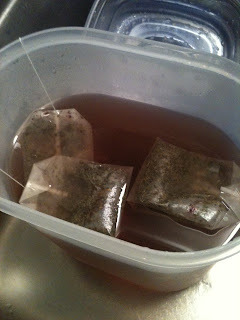 I also transferred the hot water to our iced tea pitcher before adding the bags. You let the bags sit in the water for 5 minutes or so, and then allow the tea to cool, add sweetener, and enjoy! It took a long time to cool down, even with being in the fridge for the rest of the day, but you can hurry the process up by pouring a glass of the tea in a cup of ice. Overall, I was very happy with my experience with Salada Iced Tea, and can't wait to try the other flavors I was sent for my review! Purchase it: You can purchase the Salada and Red Rose products reviewed here at a local grocery store or local Walmart near you! WIN IT: ONE lucky reader of Mama 2 Multiples is going to WIN some of their very own Salada Iced Tea and Red Rose Tea products! 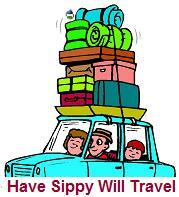 To enter, simply follow the instructions in the form below!